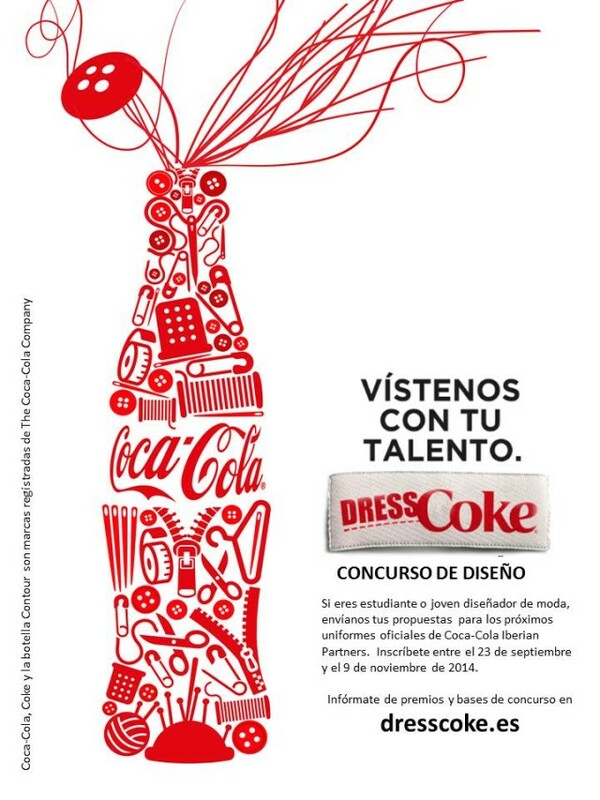 Coca-Cola is committed to awarding spanish talent in a contest called Fashion Design Dress Coke aimed at young designers. The new image of the sales network Coca-Cola Iberian Partners will be chosen among the proposals received. The contest Dress Coke was introduced at the SAMSUNG EGO event that has took place during the Mercedes-Benz Fashion Week Madrid. As of September 23, young designers who want to participate must present their designs of a complete set of men’s and a women’s clothing, for both winter and summer. Contestants can sign up and see the requirements and contest rules on the contest website: www.dresscoke.com. The closing of the contest is 9 November, when a jury will evaluate the candidates and elect five finalists, which will be reported in late November. These five finalists will be given an allocation of 2,200 euros for the preparation of their proposals, which must be completed and sent to the organization before 4 January. The finalists will be rewarded with the opportunity to develop their own designs in an event specially organized for this purpose and to participate in the communication campaign as an event finalist. The jury of Leonor Perez Pita, director of the Mercedes-Benz Fashion Week Madrid, designer Miguel Palacio and representatives of Coca-Cola and Coca-Cola Iberian Partners, will evaluate the five finalists’ proposals during the first half of January. Various criteria will be considered such as functionality, elegance and professionalism, as well a uniform that reflects the corporate concept of Coca-Cola Iberian Partners and that their employees feel comfortable with and proud to wear. In the words of Marta Bofill, Communications Manager of Coca-Cola Iberian Partners, “the final decision will take into consideration the the responsible use of materials and sustainable fibers as well as traditional production methods”. The winner will be announced during the month of February. In addition, the finalist design will be the new uniform for over 1,000 Coca-Cola Iberian Partners sales people, the Coke Dress winner will receive a cash prize of 10,000 € and tuition for a course on design and fashion, worth 6,000 €. The Coca-Cola Company (NYSE: KO) is the business world’s largest beverage company, refreshing its customers with more than 500 brands of carbonated and still beverages. Led by Coca-Cola, the most valued brand in the world, the portfolio of our company includes estimated at 15 billion dollars among them are Coca-Cola Light, Fanta, Sprite, Coca-Cola Zero, vitamin water, Powerade brand Minute Maid, Simply, Georgia and Del Valle. Globally, The Coca-Cola Company is the leading supplier of carbonated drinks, coffee and juices ready to drink. Through increased beverage distribution system in the world, consumers in more than 200 countries enjoy the company’s beverages at a rate of 1.800 million items served daily. With a strong commitment to building sustainable communities, our Company is focused on initiatives that help reduce environmental impact, supporting a form of healthy, active living and creating a safe working environment for our partners, in addition to boosting economic development communities where they work. Together with their bottling partners, they are among the 10 leading private companies in the world with over 700,000 members. Coca-Cola Partners Iberian is the bottler of Coca-Cola for Spain, Portugal and Andorra. 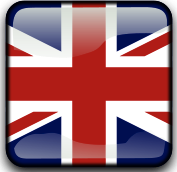 The company manufactures and sells 24 brands of drinks and 69 products of The Coca-Cola Company, with a total of over 3,300 million liters. Coca-Cola Iberian Partners collaborates with many sporting, cultural and social events, for a total of about 20,000 events annually. It is constituted as a strategy to meet the needs of its nearly 400,000 customers, maintaining its commitment to society and the environment.